CareerExpo is a statewide gathering of industry and the top young skilled trade talent in the state. The event is held in conjunction with the SkillsUSA State Championships hosting over 20 construction related contests. 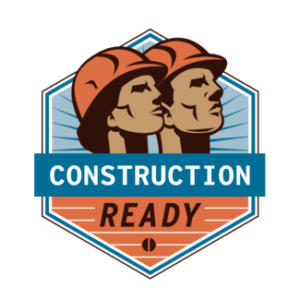 This year, construction employers will have the opportunity to hire competitors and observers on-site.